T-Platforms, a high-performance computing vendor from Moscow, just announced the inauguration of its supercomputer JURECA at the German Jülich Supercomputing Centre (JSC). Besides T-Platforms, the supercomputer was co-designed by JSC itself and ParTec, a German HPC software and support company. JURECA is a cluster computer consisting of 1,900 individual interconnected computers. It can operate at 2.2 Petaflops — it’s 2.2 quadrillion operations per second. For comparison, IBM Watson’s computing power is 0,08 quadrillion operations. JURECA outperforms its predecessor JUROPA, developed by Bull from France, with10 times higher computing power and energy consumption reduced by 30 %. These performance metrics make it #49 among the world’s TOP 500 fastest computers. JURECA’s computational resources will be accessible for scientists across Germany for their research projects in various fields: life sciences, earth system sciences, research of new materials, information technology. JURECA will be also used for medical research, in particular, for developing and testing new active substances. Another application field is analyzing large arrays of data for the brain research project conducted by specialists from 23 countries. The ambitious goal is to create a holistic model of how the human brain works, by taking into account genetic mechanisms, molecular processes and interactions between neurons. 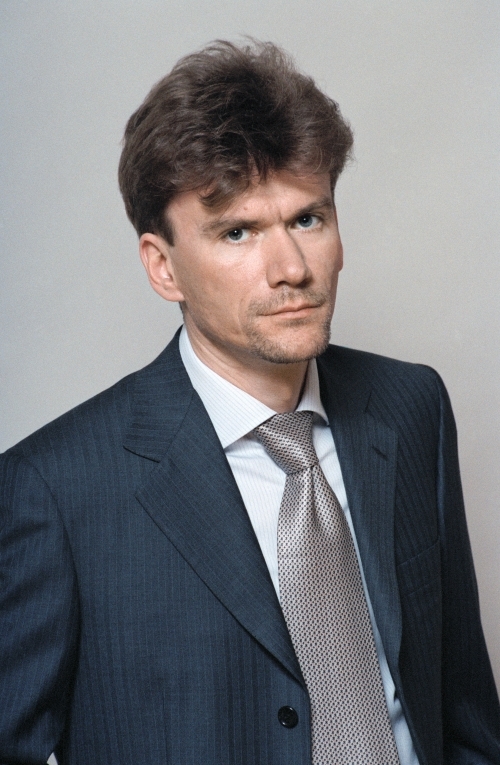 Vlad Opanasenko commented: “JURECA shows that T-Platforms is right there among the top companies constructing the most powerful supercomputers worldwide.” The Russian vendor will continue to co-develop the system together with Jülich Supercomputing Center. T-Platforms started its cooperation with Jülich back in 2012 and participated in some joint research projects, and supplied Juropa3 и 3+ test systems. In the tender for constructing JURECA supercomputer, they competed with the French Bull, but the Russian company won it thanks to their flexibility and custom approach. “Jülich doesn’t like out-of-the-box solutions, they appreciate the ability to co-design custom-tailored systems together with their partners. And T-Platforms is a vendor able to meet these requirements and assist Jülich in being an independent source of exascale computing technologies,” V. Opanasenko said in a comment to GoalEurope. Bull even tried to challenge the results of the tender in the court, but they lost the case. 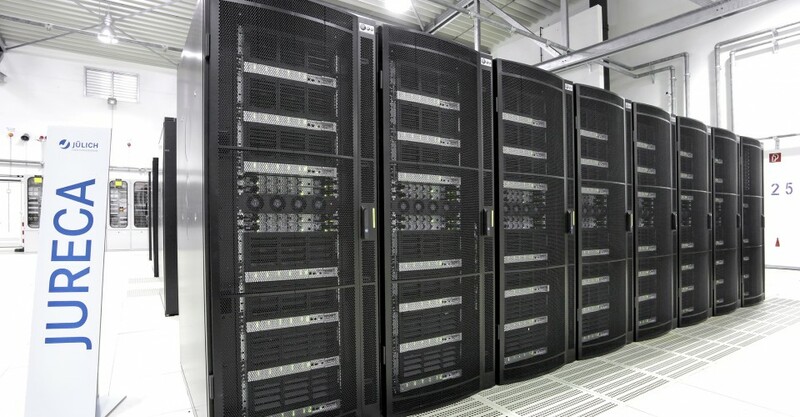 T-Platforms is also a maker of a series of supercomputers for the joint Russian-Belarusian program SKIF. One of them, called Lomonosov and made for Moscow State University is in the TOP500 supercomputers rating and remains the most powerful computing system in Russia, CIS, and Eastern Europe.